Susan Moore is the Lean Healthcare Deployment Coordinator for the Center for Advanced Vehicular System Extension. Susan is responsible for program research and training process improvement for the Healthcare Lean Certificate program. She is responsible for reviewing and editing existing Lean training material for Healthcare to find opportunities for improving deployment by converting manufacturing references and examples to fit the needs of healthcare training participants. 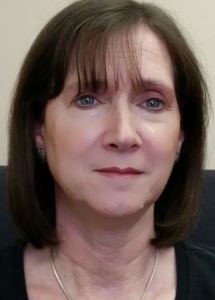 Susan is also a Respiratory Therapist, with experience in Emergency Room, Coronary Care, Post Operative, Intensive Care, Pediatric Intensive Care, Neonatal Intensive Care, Pulmonary Functions Laboratory, Hospital Floor patient care.